SCVTV.com | City of Santa Clarita: Be a City of Santa Clarita Crossing Guard! 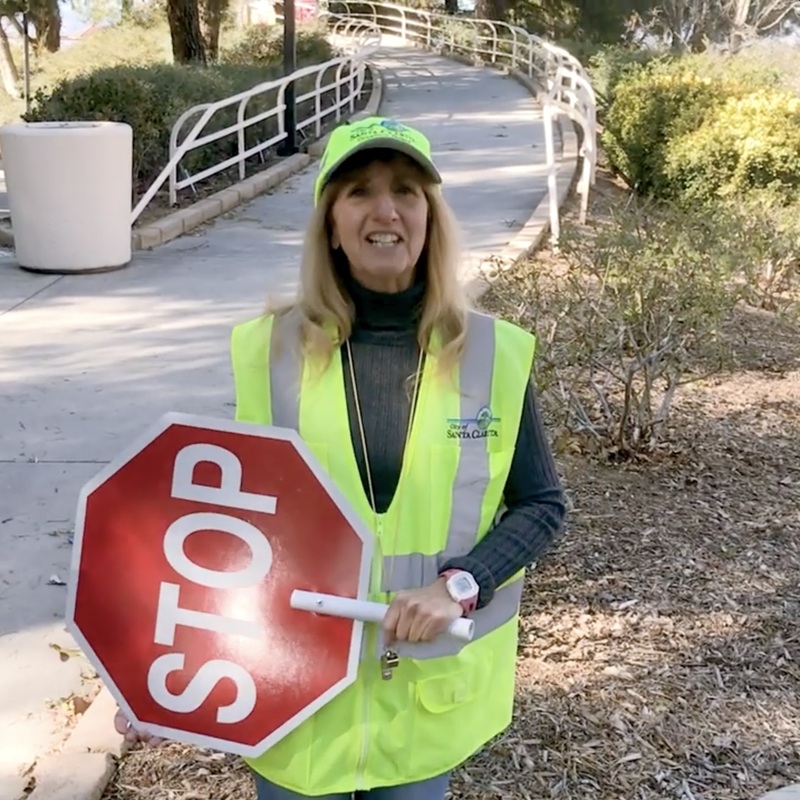 City of Santa Clarita | Be a City of Santa Clarita Crossing Guard! No Comments for City of Santa Clarita: Be a City of Santa Clarita Crossing Guard!